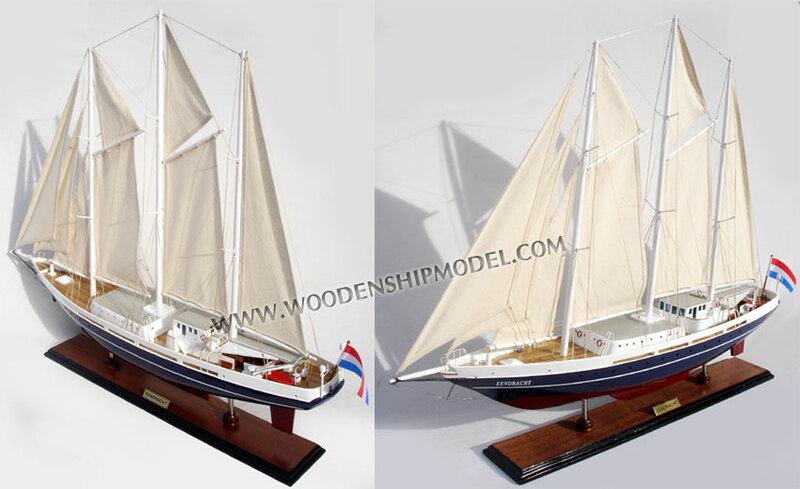 The national association 'Het Zeilend Schoolschip' was brought into life in 1938 to promote sail training on large ships amongst Dutch youth. 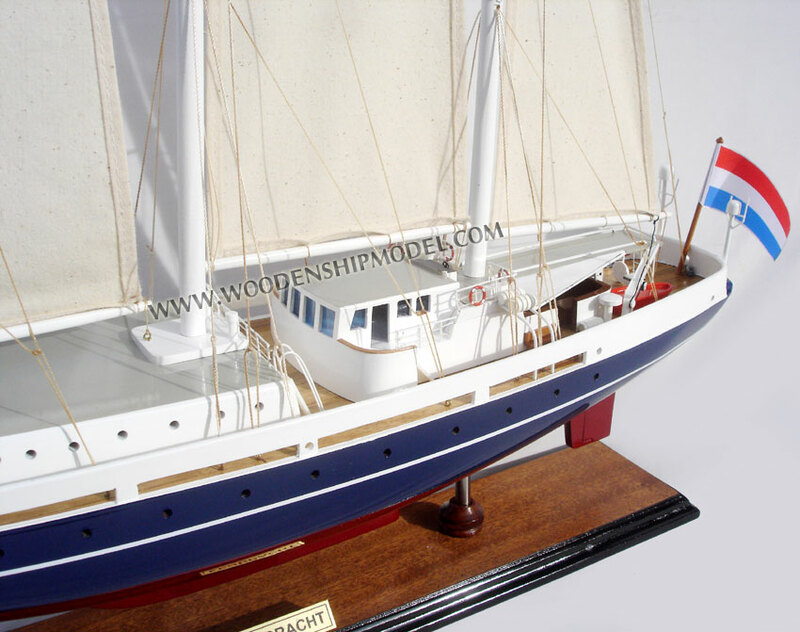 In 1973 it was renamed into 'Het Zeilend Zeeschip'. 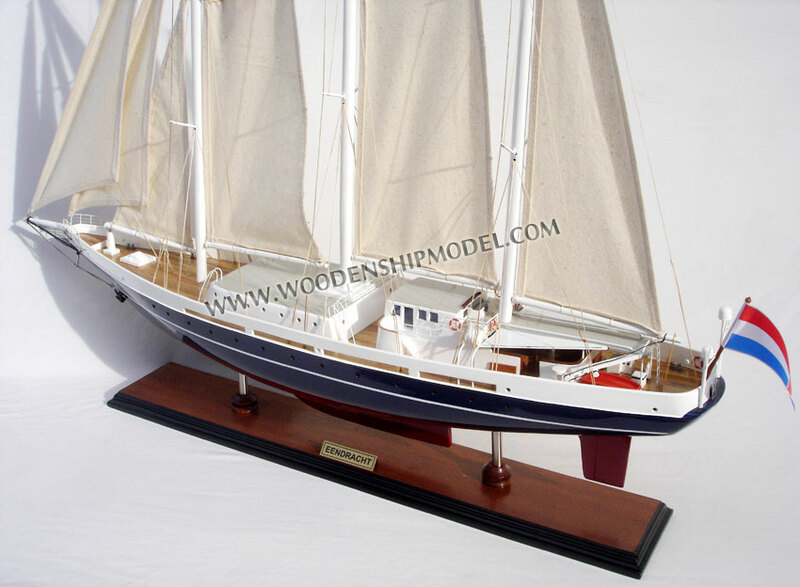 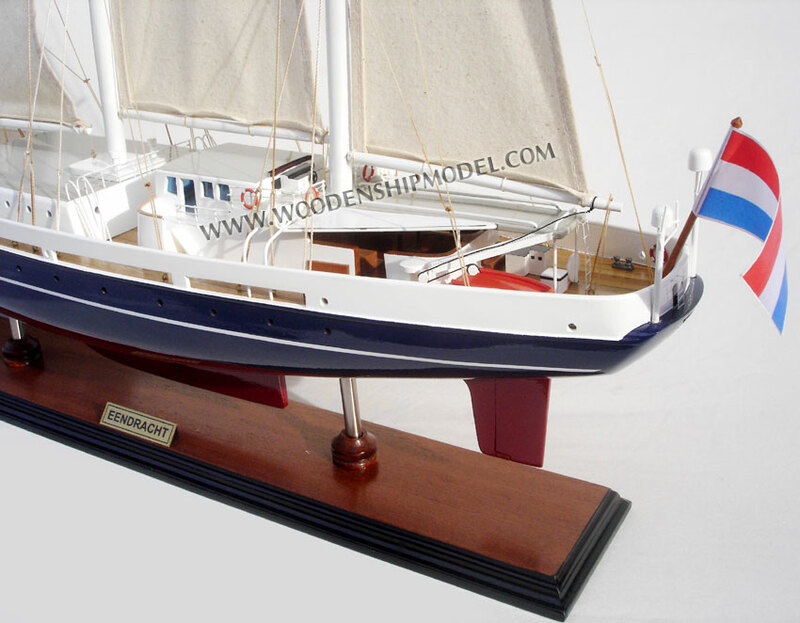 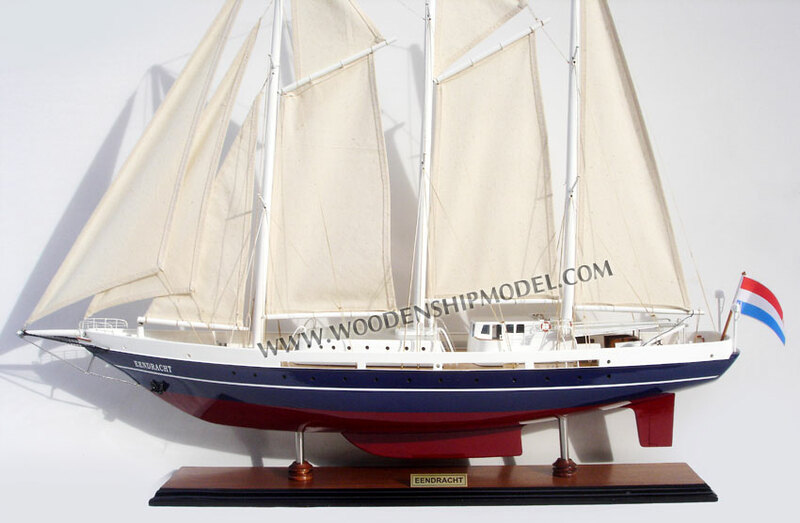 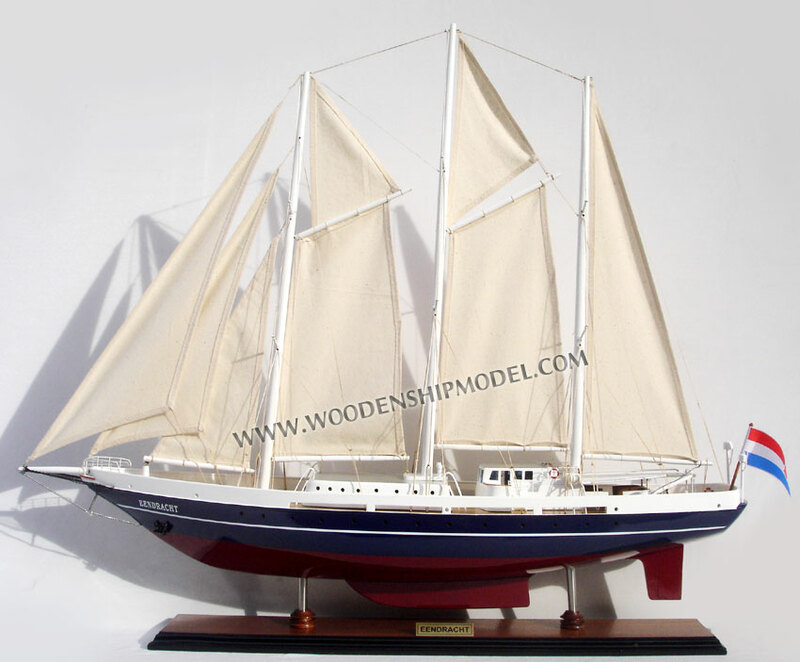 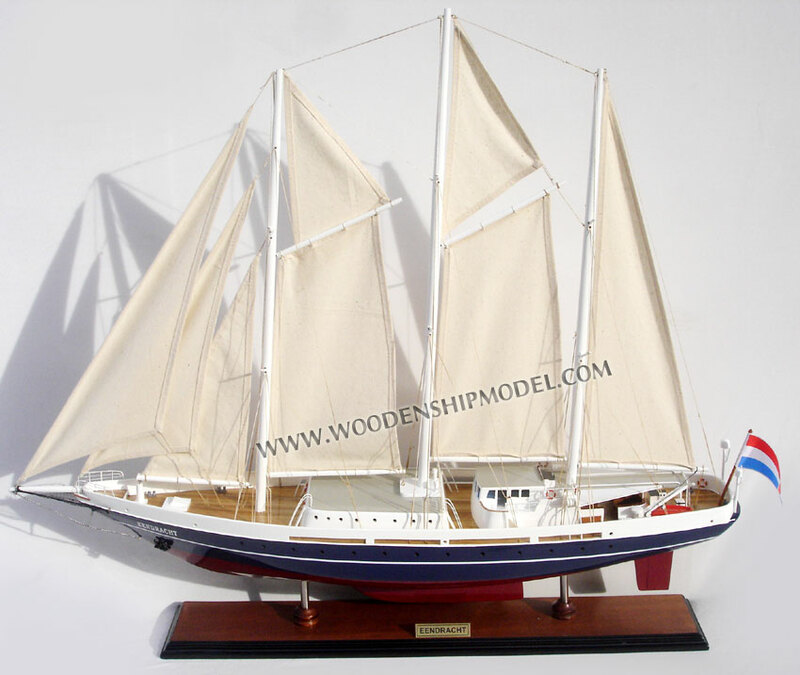 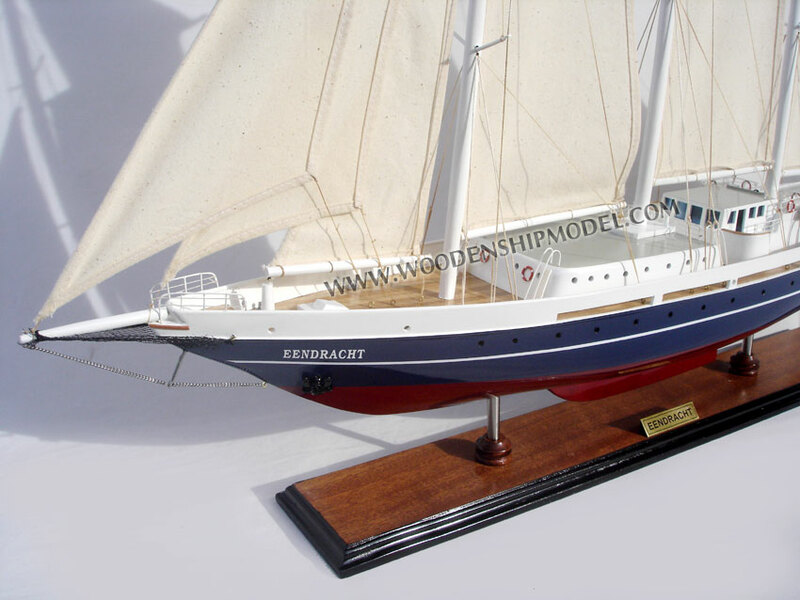 This organization is the authority that commissioned the built and was the shipping company of the first ship in 1974; the two-mast schooner the Eendracht. 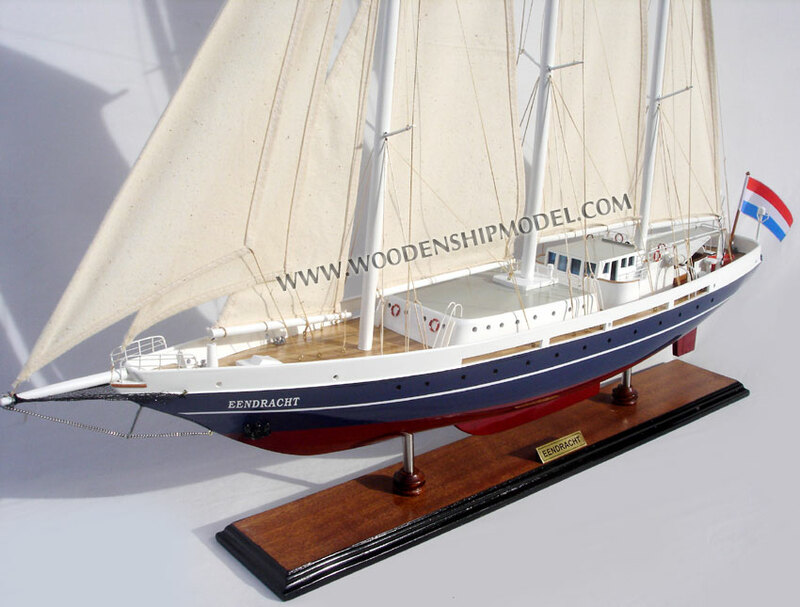 Recreational sea sailing became increasingly popular and the capacity of the Eendracht was no longer sufficient. 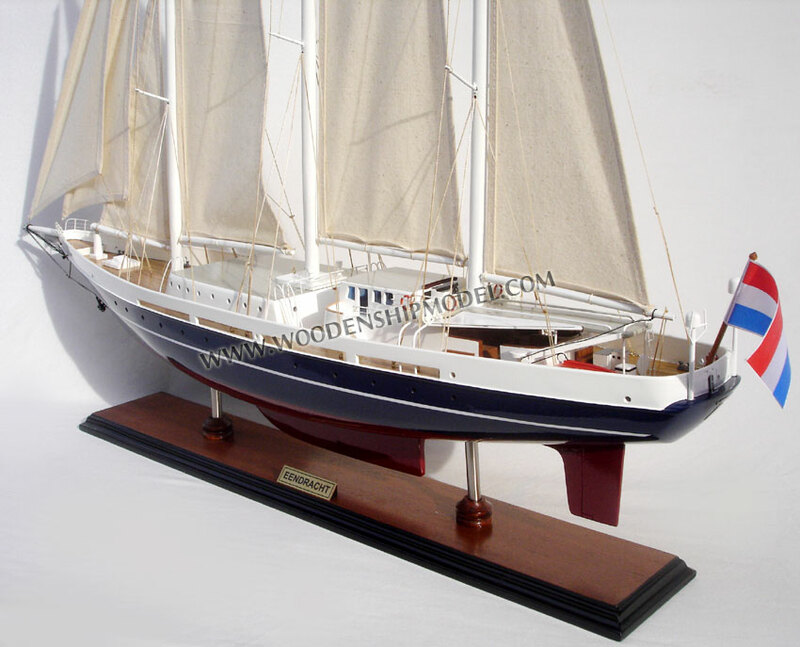 Therefore, after 15 years of loyal service, the ship was passed on to the German Clipper shipping company that put the ship into service under the name of Johann Smidt. 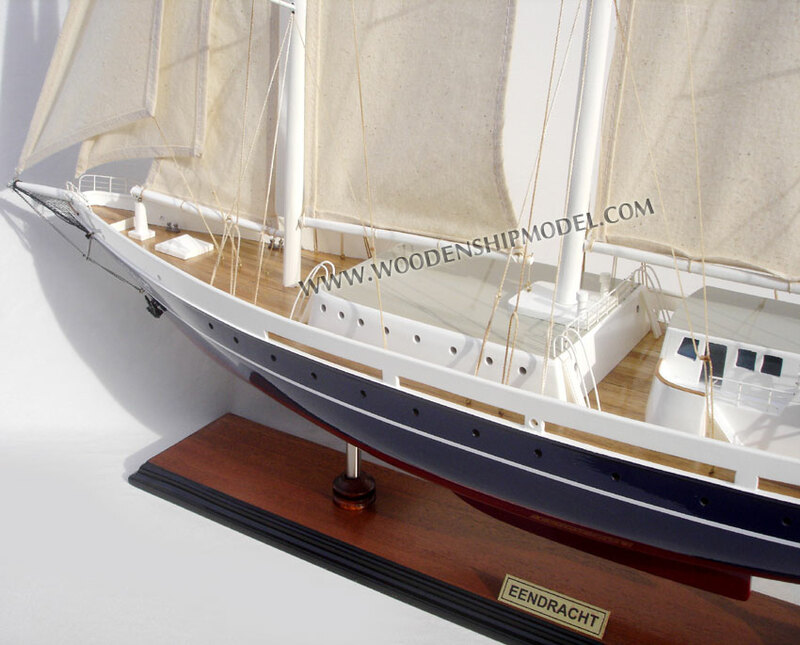 After that a larger three-mast schooner was built at Damen Shipyards also named 'Eendracht'. 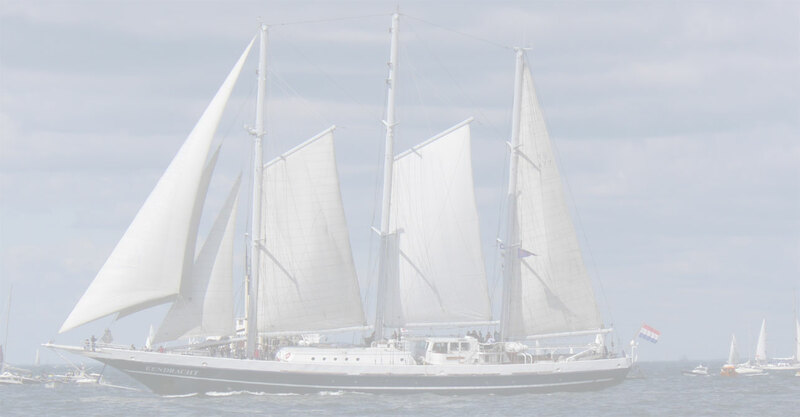 This vessel was put into service in 1989 and sails as a training vessel ever since.